Picture this. It’s Saturday afternoon and you’re going out-out at 8pm. a) Decide to be productive, do useful things and live your life for the next 2 hours? However, any pampered product-obsessive with nothing better to do puts a hair mask on, throws a bath bomb in the tub, puts her hair in rollers and puts a full face on. So Saturday’s post already covered the Lush bath-time bliss – I’m here to talk about hair. And BIG hair at that. Like any strong structure, you need good foundations. 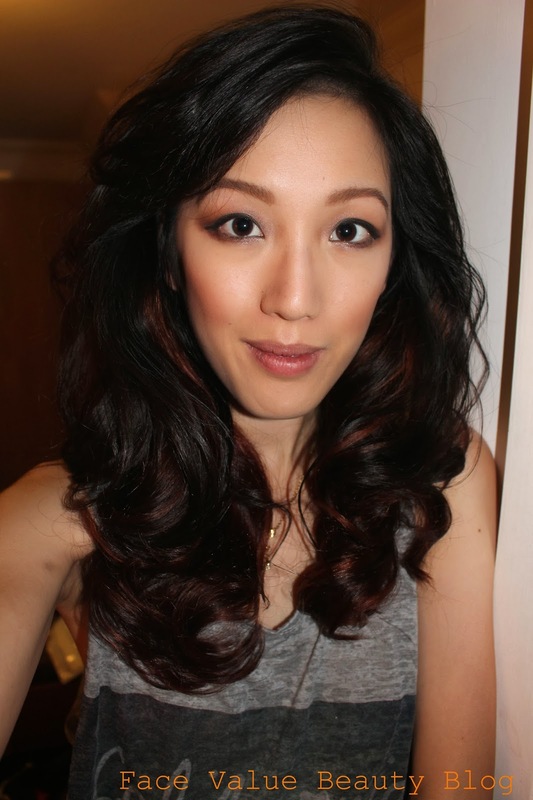 For this look I used Bumble&bumble Full Form Thickening Mousse. A standard volume-building mousse to be applied to damp hair before styling – it plumps up hair for some serious body. Face Value Tip: Tip your head upside down until its 50% dry, and then use a barrel brush to lift the roots as you dry the rest. 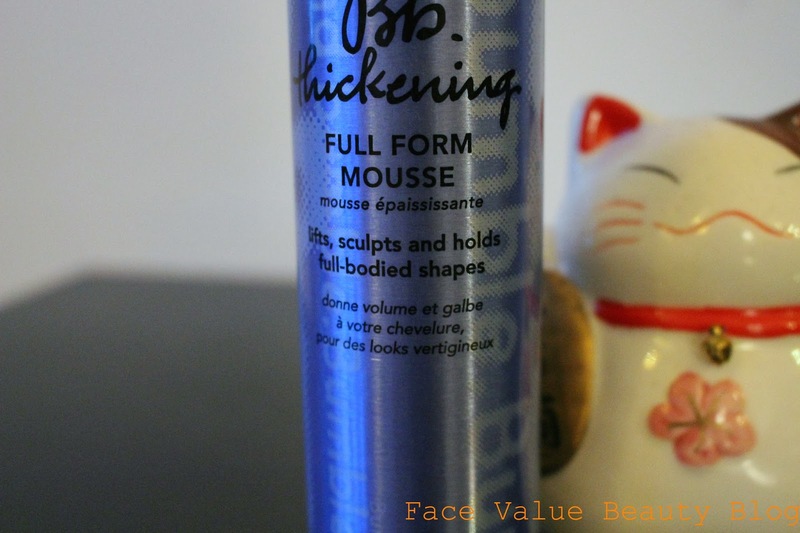 What I like about this mousse is that I can actually feel the extra thickness in my hair. It doesn’t go crispy but you can really tell that each strand has got some extra oomph. It used to only be available in the US but the beauty is it’s now available at Boots here! 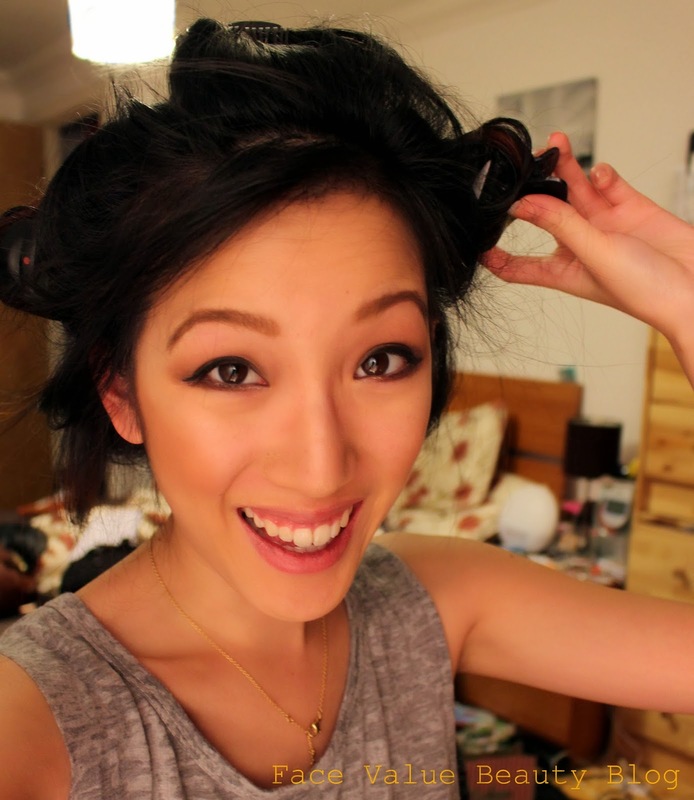 Right – so after I blow dried my hair with a round brush, I brought on the rollers! In terms of how to put them in, it’s a bit lengthy for this post to tell you in words how to put them in. Oh, and also, I’m not really sure what I do, I just put them in…. In fact – I’ve got a shiny new camera now so I might even do a video tutorial? Would you watch it? 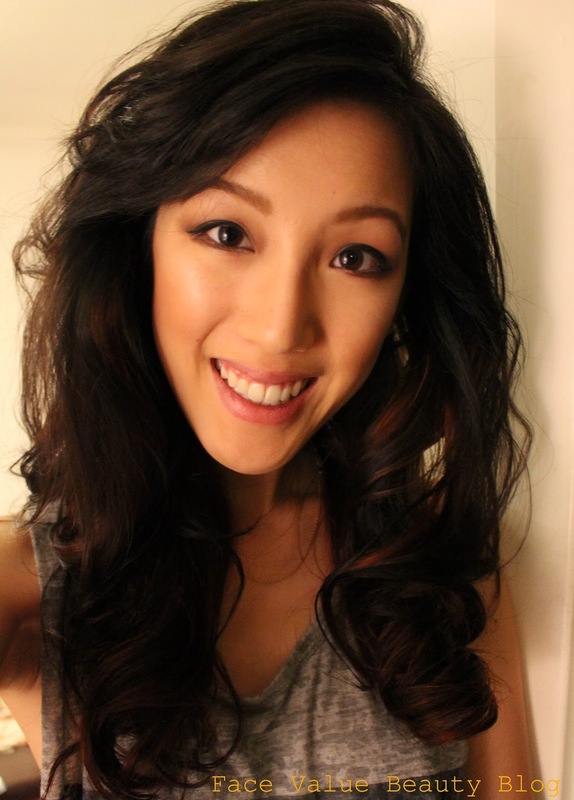 So for now, and for lols, here’s a picture of me with the rollers in. The beauty of heated rollers compared to velcro or sleep rollers is that they’re much much easier to take out! None of that snagging and frizzing if you get tangled up. Face Value Tip: When you take the rollers out, you will very much look like Luke Friend. DO NOT FEAR. This is normal. How to get Luke Friend out of your hair? Spritz some shine spray or a light hair oil through the ends and rake your fingers through to loosen the corkscrew curls. 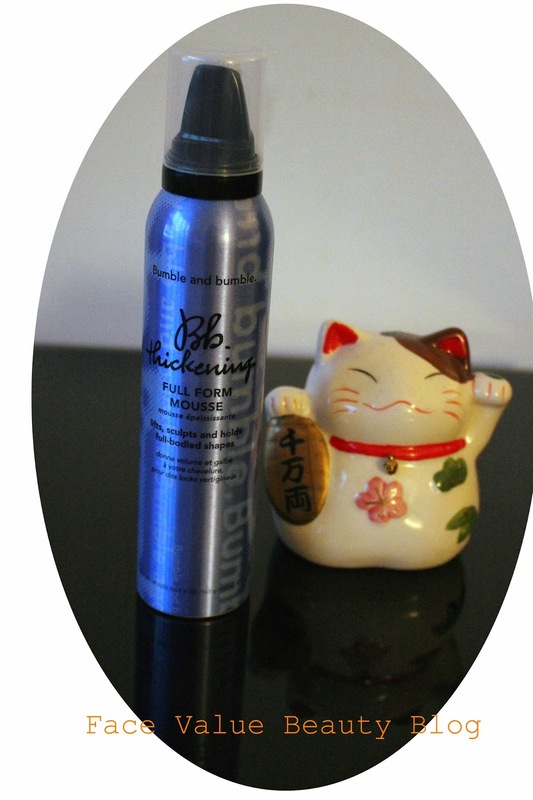 My favourite is the new spray-version of got2b Oilicious which ticks both of those boxes! Hiya multi-tasker! Finally – finish the whole thing with hairspray to seal the deal! I’ve taken this photo with flash so you can see how shiny it is! Definitely invest in some shine spray. And there we go – va va BOOM. Big hair, big curls – just a big night to sort out now! What do you think then? Go BIG and GO OUT? What do you use to create volume? And how long does it take YOU to get ready? And does Luke Friend need to sort his hair out? YES. Next Post Extra Winter Protection with Antipodes Hosanna Skin-Pumping Serum! Me too!! 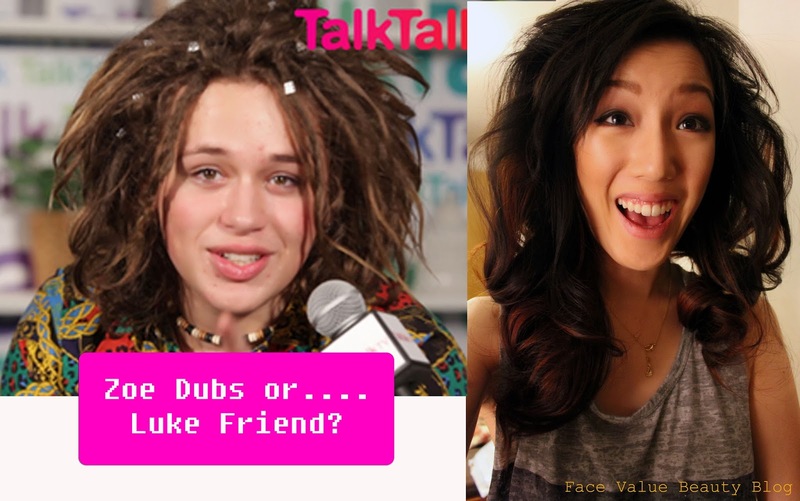 I was worried when i first took them out – I looked like LUKE FRIEND! !